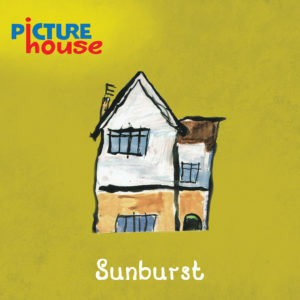 PictureHouse have announced that they will be releasing a remastered version of their 1998 smash single Sunburst with an impact date of July 28th. 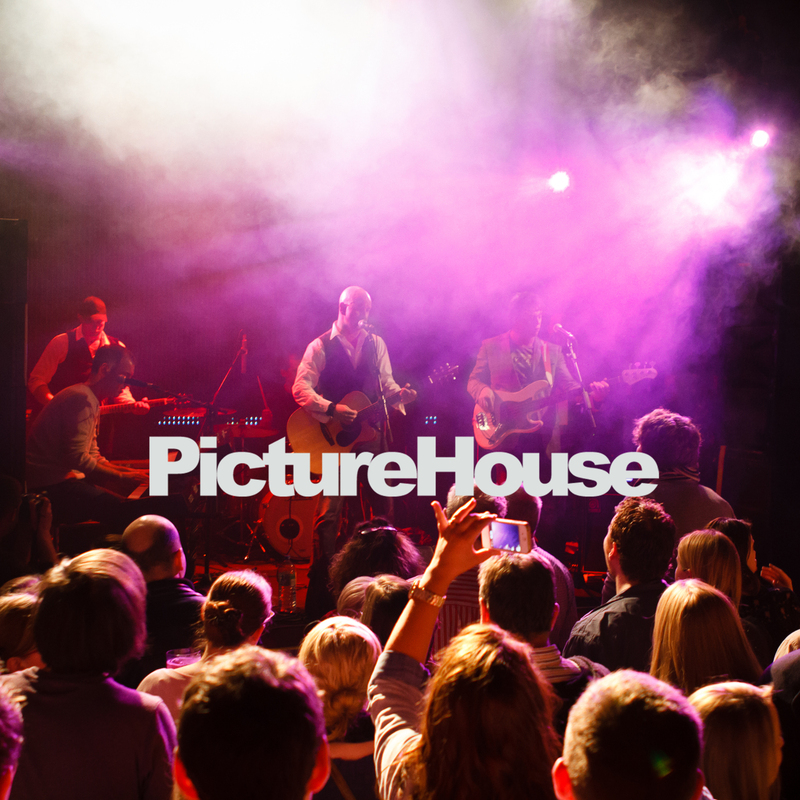 For two years in a row this summer song was the most played song on Irish radio, used in a national TV advertising campaign for a major retailer and was used in the soundtrack to a film. 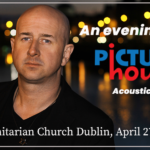 It propelled the band to stardom and brought them on tours with the likes of The Corrs, Bon Jovi, Meatloaf, The Divine Comedy, Mel C from Spice Girls, Texas, Ronan Keating and their own tours which seen them headline Dublin’s Big Day Out in Marley Park to 35,000 people. A dispute with their then record company, ultimately contributed to the band breaking up meant the track never got released properly in the UK. 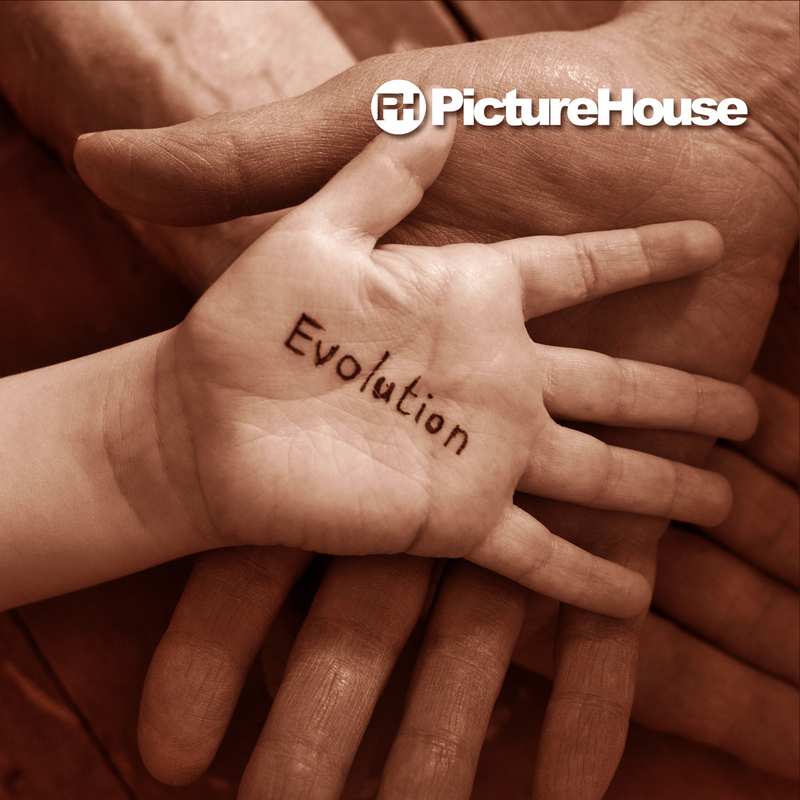 However, after reforming and releasing 2014’s “Evolution” (which spawned the hit single “Rules of Science” which was playlisted on BBC Radio 2 as well as countless other stations across Europe.) 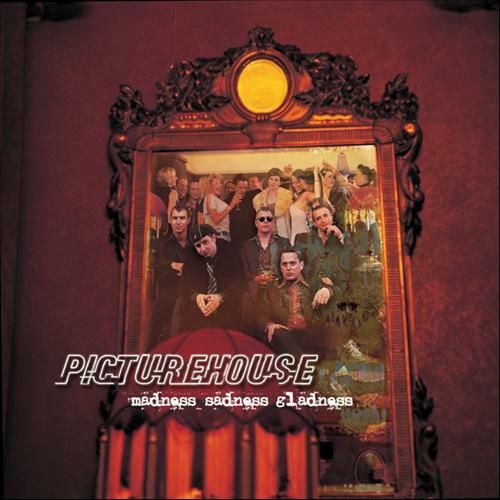 , PictureHouse have now digitally remastered a number of their songs from the 1995-1999 period in a package that’s not meant to be a greatest hits – but instead be a “best bits” the band’s favorite tracks, including some previously unreleased material. 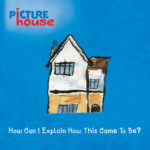 The record is called “How Can I Explain How This Came To Be?” and is due for release in August 2017.